Here’s a quick-reference guide to help you get it right. What is an acronym and how should it be written? Find out with our guide. From Dr to shouldn’t: some everyday contractions and how to punctuate them. Initialisms are an integral part of the English language. 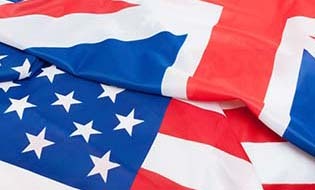 Find out what they are, and how their usage might differ between British and American English. Some shortenings – like bike for bicycle, or blog for weblog – are common and accepted parts of the English language. How should you punctuate them?